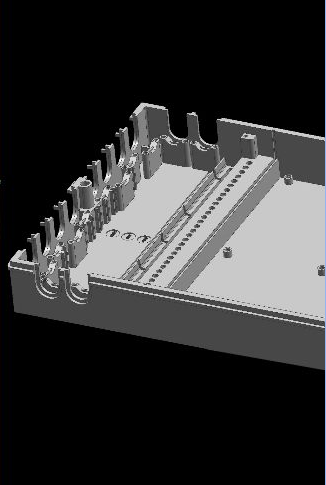 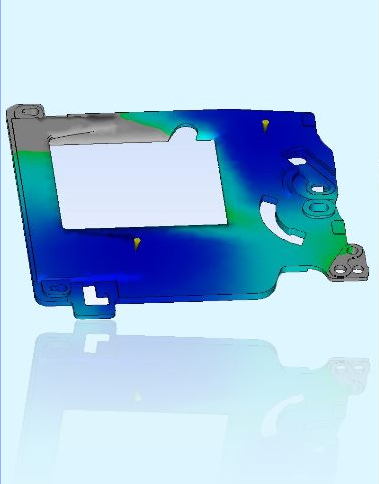 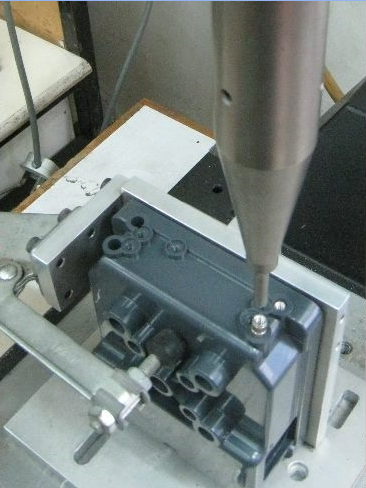 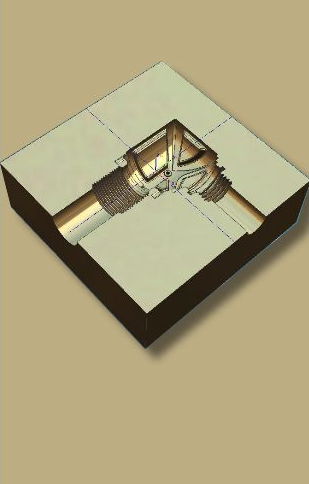 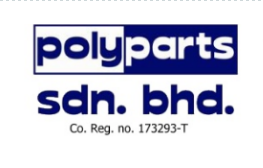 We currently use Unigraphix CAD / CAM & Moldflow Advisor to enhance our moulding capability. 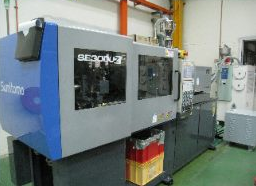 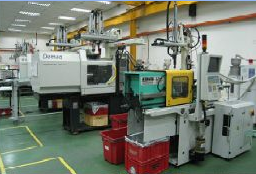 We have a range of machines for tool fabrication including wirecut (0.1 mm), high speed EDM & high speed machining. 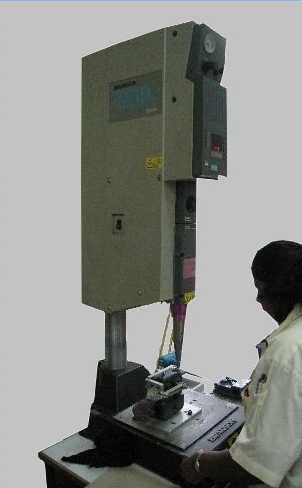 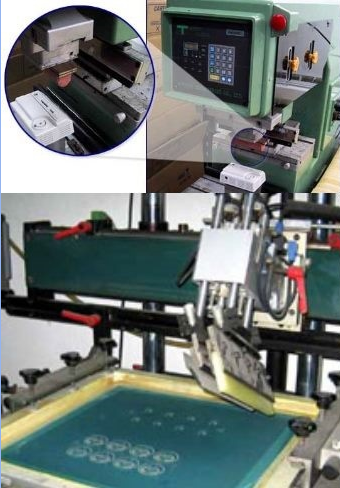 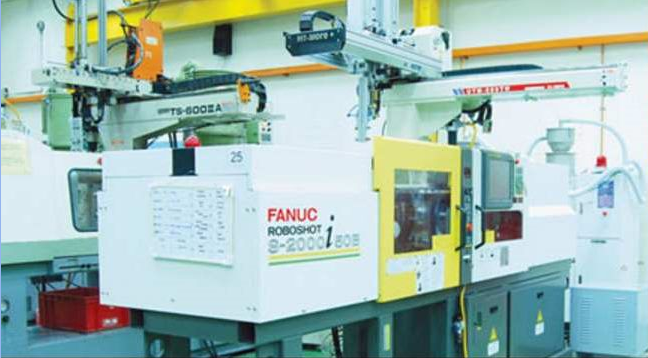 We have state-of-the-art injection machines ranging from 15MT to 250MT to achieve stable process & consistent quality. 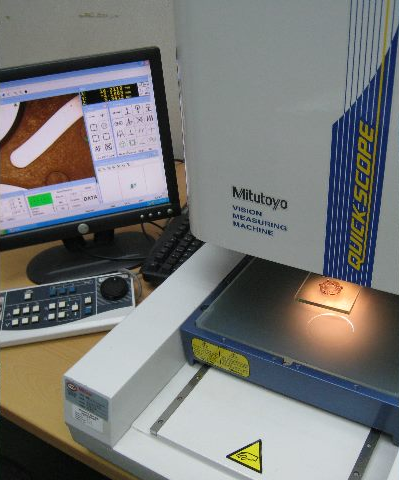 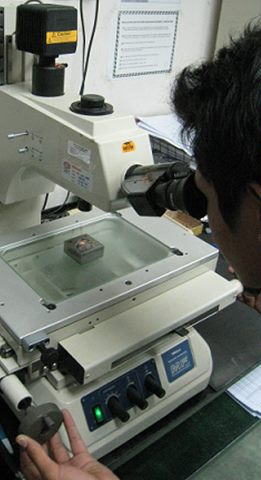 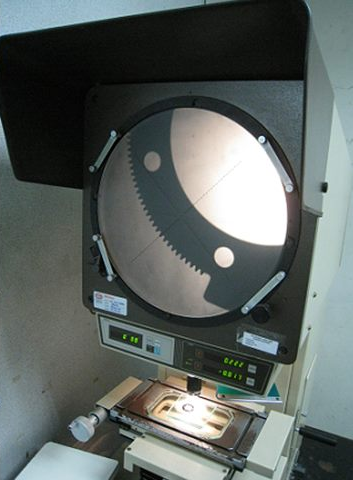 We have measuring equipment such as non-contact measuring scope capable of reading dimensions with precise up to 5 microns.